The price of all commodities is on the rise with every passing day. Owning a new car is a dream that every individual harbours. Mahindra is one of the leading automobile company in India which comes up with upgraded car model every year. They are introducing new cars and price every year which are quite technologically advanced. 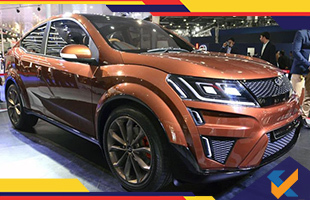 Mahindra XUV Aero- The XUV Aero is an upcoming SUV crossover model designed on the platform of the famous Mahindra XUV500 model.  This model would be based on the coupe design with two doors and sharp styling features. The special features on offer would include surround airbags and touchscreen infotainment system as a standard. The drive quality of the XUV Aero would be enhanced with drive selection features, such as race, off-road, street and sport modes, altering the suspension settings as desired by the driver and the occupants. The new car price will be about Rs 15 lakh. Mahindra KUV100 electric- This compact mini- sport utility vehicle is a one of a kind car that the company launched at an affordable price range and 26 variants. Since then more variants of the car has been launched and the newest reveal has been that the auto car maker will be launching an electric variant of this sub 4 metre SUV by 2019. The car tagged with a high price due to installation of powertrains with higher capacity batteries which enables superior range and power outputs ranging from 41 to as much as 204 horsepower. Mahindra e2o Plus- The e2o Plus is an all-electric car and can seat four people atleast. Presently Mahindra and Mahindra has an electric vehicle division called Mahindra Electric which offers electric cars like the e2o Plus, e-Verito and e-Supro. The price starts from around Rs 6 lakh. Mahindra G4 Rexton- The G4 Rexton will be powered by a 2.2-litre, 4-cylinder, turbocharged diesel engine that makes 170PS of power and 420Nm of torque and is mated to a 7-speed automatic transmission. The G4 Rexton is expected to be priced in the vicinity of Rs 24 lakh.